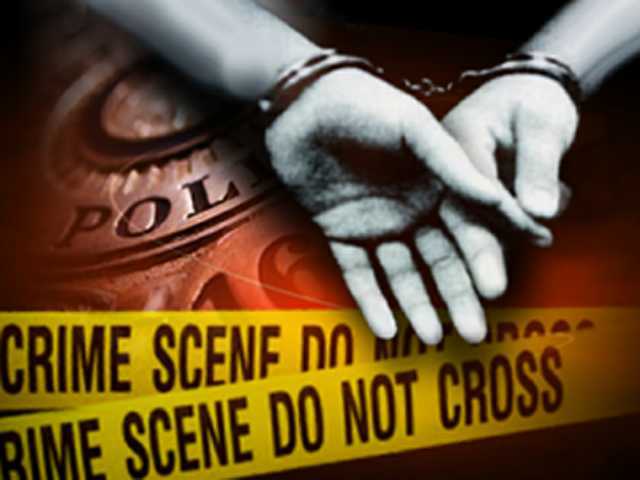 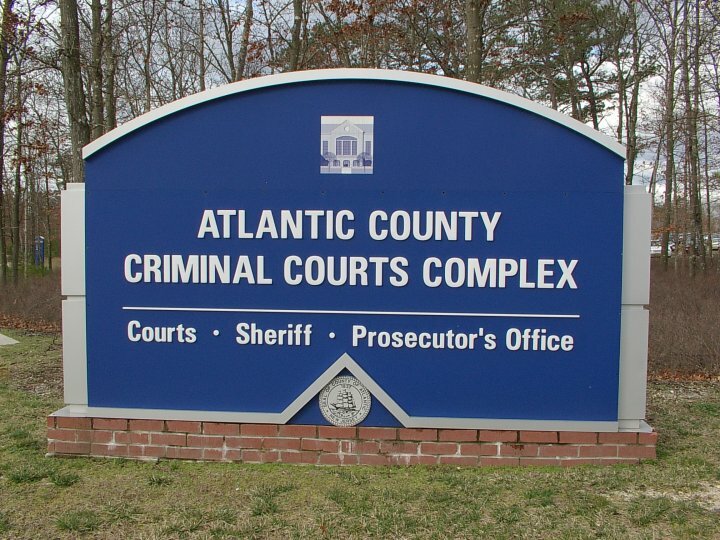 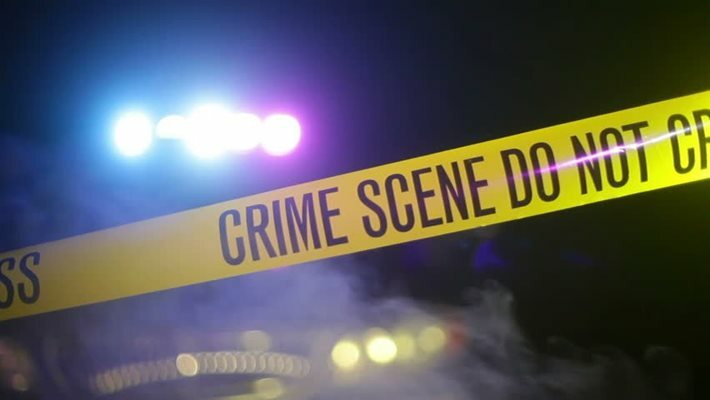 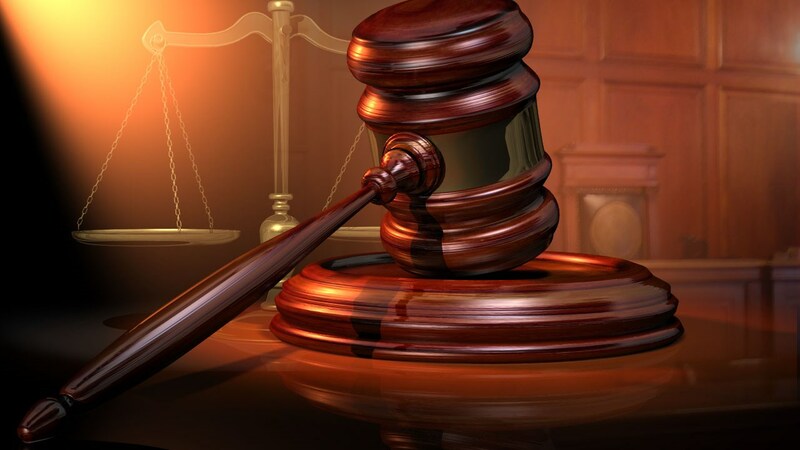 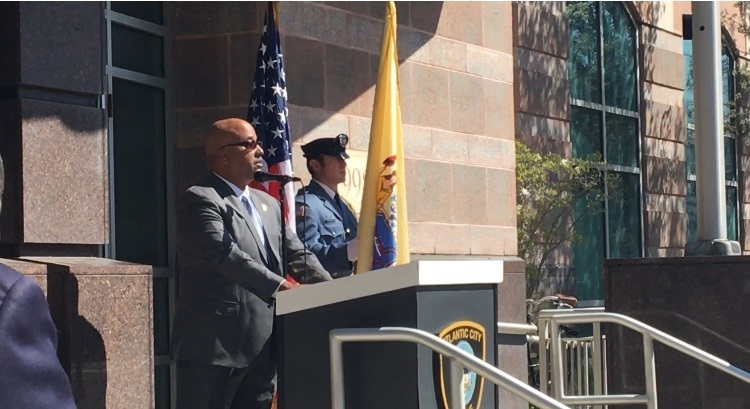 MAYS LANDING- A grand jury returned an indictment on May 23, against a Pleasantville man for promoting prostitution and weapons charges, Atlantic County Prosecutor Damon G. Tyner announced. 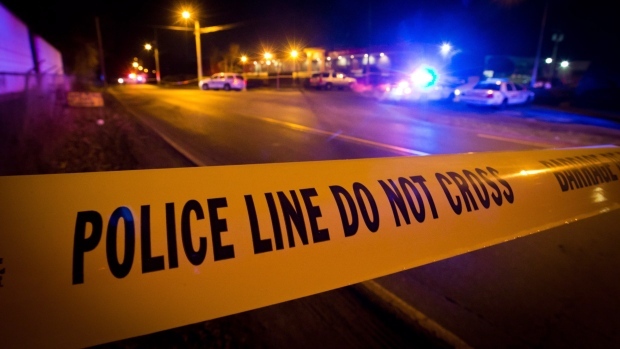 Lovest forced females to engage in prostitution through threats of serious bodily harm and the provision of drugs. 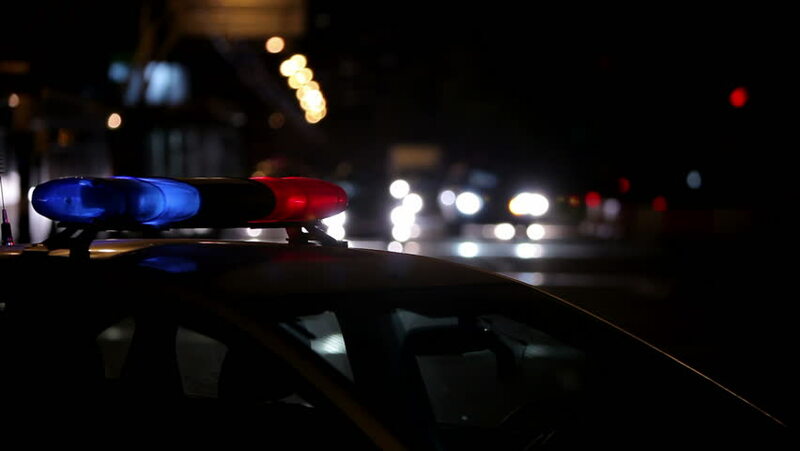 Lovest forced women to turn over all of the proceeds that they made from prostitution activity.